How outsourcing of tax compliances can address these pain areas? Real time dashboard which provides clear picture about the status of tax compliances on various parameters i.e. Profit center wise, law wise, state wise etc. Management of necessary forms i.e. Form C, F, E1, E2 etc. 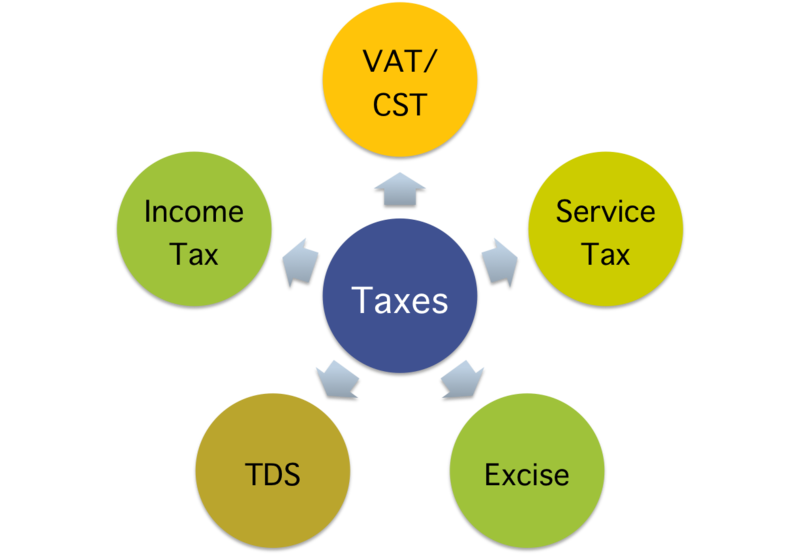 To see how Blue Consulting can help you in Taxation Compliances, get in touch with us at bdm@blueconsulting.co.in or call us at 0120-4113075 or Click here.